Restore this farmhouse to its beauty and enjoy all the land that comes with it. 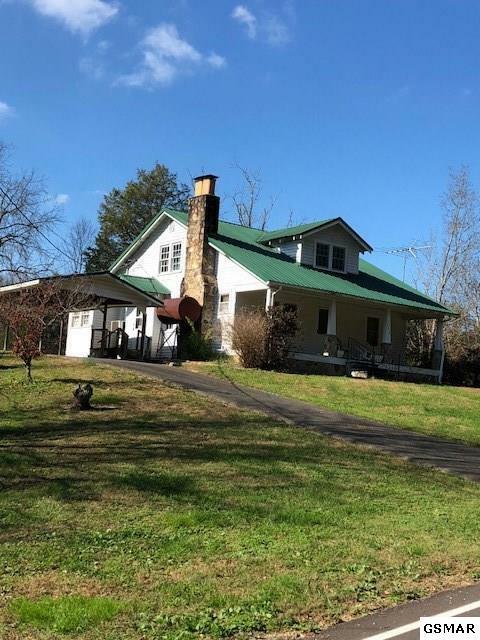 Lot of charm with original hardwood floors and peaceful front porch. Additional 3/2 mobile home on property across the street to renovate for rental property.